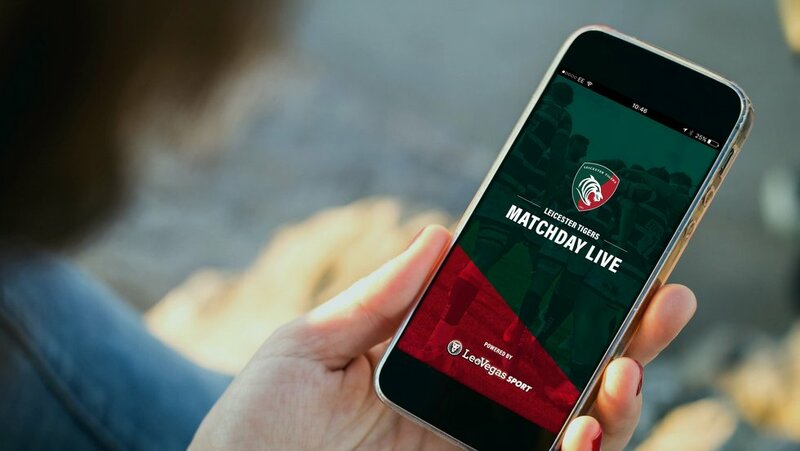 Wherever you are in the world on game day, if it isn't in the stands alongside the Tigers Family at Welford Road or with Tigers on Tour at an away fixture, the best way to stay up to date with the action is on your Tigers App with Matchday LIVE. 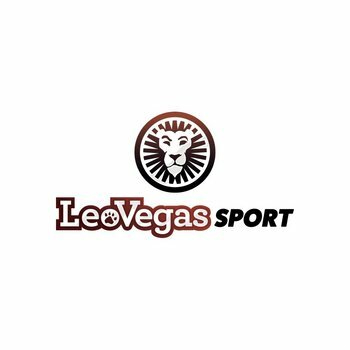 Delivering minute-by-minute coverage of the match direct to your mobile device, Matchday LIVE, in association with LeoVegas, offers insight into the action like nowhere else can with exclusive access and knowledge of the Tigers squad each week, including the season opener at Exeter Chiefs this weekend. Push notifications are also available for supporters unable to keep the LIVE feed open on their mobile device, ensuring no important moments from the match are missed! 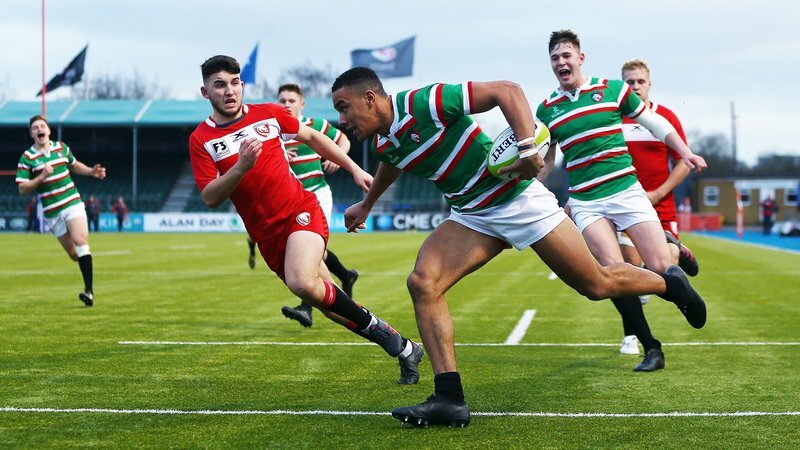 Matchday LIVE also keeps fans up to date on the Premiership Rugby Shield and Tigers Academy fixtures, with live commentary for fans via the club's mobile and websites wherever they're in action. 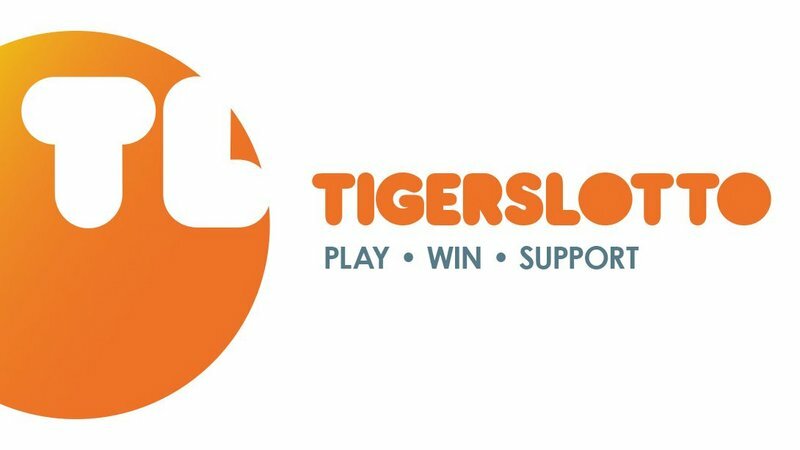 Throughout the season, there will also be a host of additions to the App to make the fan experience - home and away - even better for Tigers supporters. 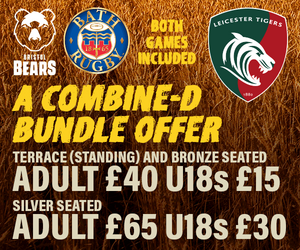 Keep an eye out for the improvements in the build-up to the opening home game in the Gallagher Premiership next Saturday (September 8) against Newcastle Falcons. Matchday LIVE will also be offering exclusive access behind-the-scenes and insights pre, during and post-match from members of the Tigers squad and coaching staff this season. 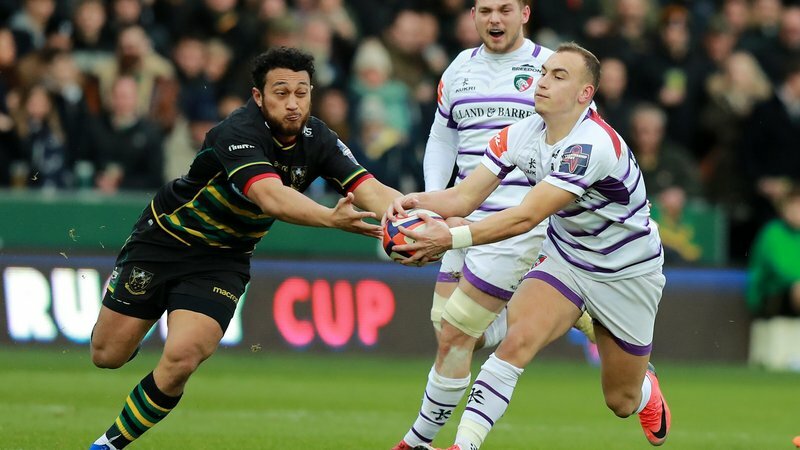 Fans can already engage with the App in many ways, including having your say on the LeoVegas Man of the Match at each home game, with voting open from half-time through until the full-time whistle, and the chance to have matchday snaps shared on the big screen at Welford Road via the 'Share Your Images' function. Download the App today for FREE on your Apple or Android device via the links below.